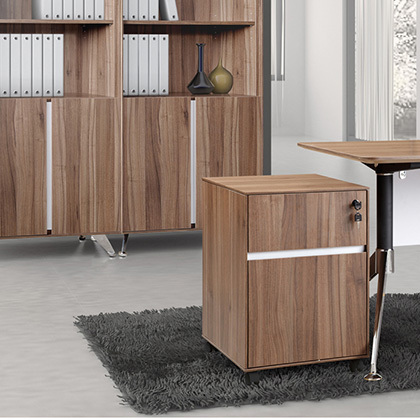 Our modern office furniture collection includes a wide variety of desk sizes, return desks, spacious storage cabinets and bookcases, contemporary file cabinets, modern office chairs and unique contemporary desk lighting. 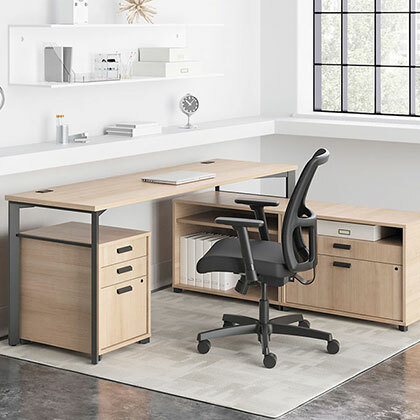 Select an ergonomic adjustable height desk pairing form with function, a sleek credenza for keeping files and office supplies neatly out of site or a comfortable modern office chair to keep your workday productive and enjoyable. 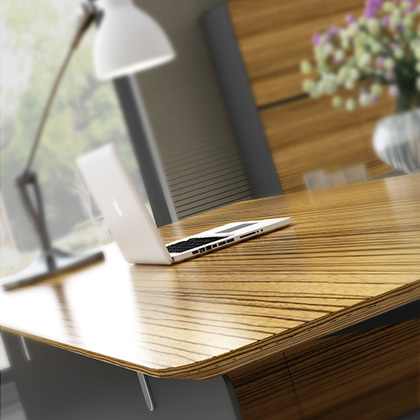 Our range of materials and finishes include rich coffee and espresso, classic cherry laminate, minimalist white lacquer and chrome, ultra modern metal with glass or unique zebrano wood. 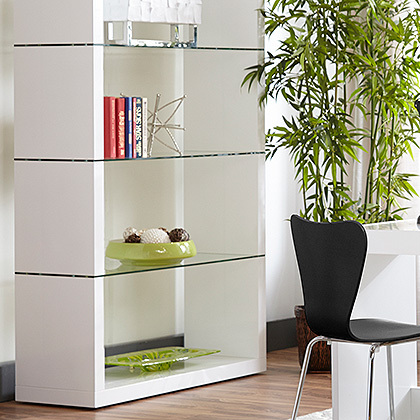 Whether you're furnishing a contemporary home office or a complete modern workplace, Eurway.com has a range of styles to suit any office decor and any budget. Since 1980, Eurway has been fulfilling business to business orders with the best efficiency and service available. 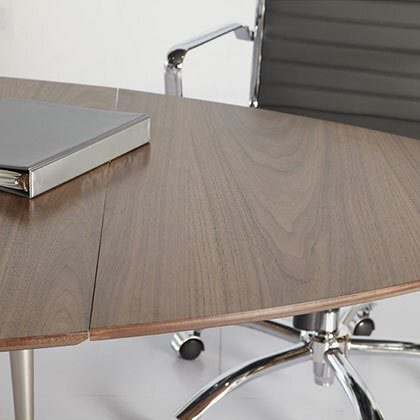 Not only do we offer the best in modern office furniture, but we also offer the best in business relationships, and we take a lot of pride in our commercial customers. 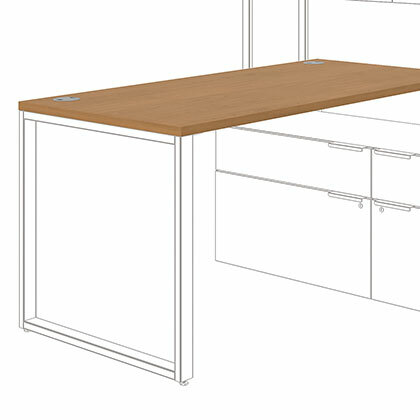 If you have used Eurway.com to furnish your office, send us some high resolution photos of the end result, and we will publish them on our Design Portfolio + Customer Projects page. And, as always, never hesitate to Contact Us with any questions. Why Design A Modern Office? Modernism was a design movement from the early and mid twentieth century. At its core was a tendency to move away from ornamentation and towards functionality. Designs whose functions were central to their form became the preferred method, or as the saying became, "form follows function." 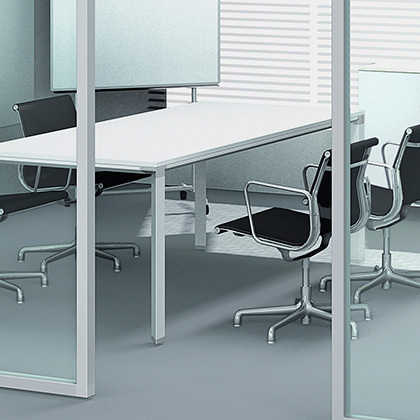 While people sometimes think this results in designs that are "too cold" for their homes, modern office spaces are almost universally preferred because function is what is most important to a work environment. 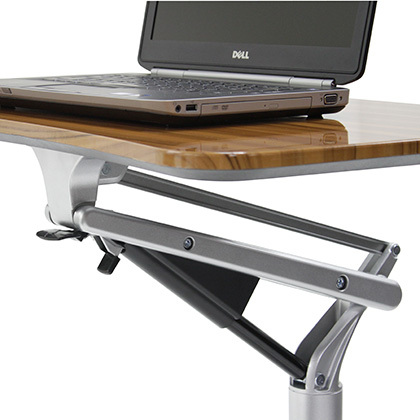 Everybody knows the most important thing is to get the job done and to stay organized - and this is what modern office furniture is best for. 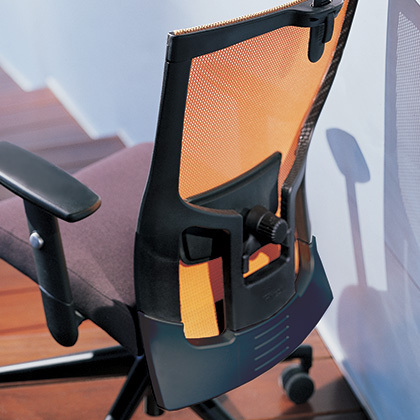 It is meant to help keep your work space easy to use, navigate and organize - and it can result in a very stylish and pleasing work environment as well. Modernism embraces the grid, modularity and "clean lines." 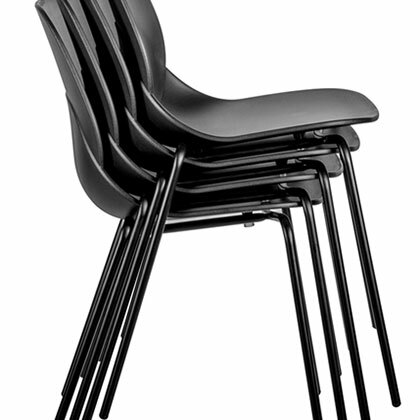 These are all ways of saying that Modernism and organization go hand in hand. 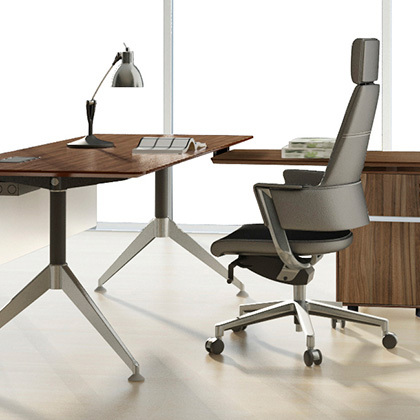 A modern work space will be designed for organization and functionality - what else would you want for your office? 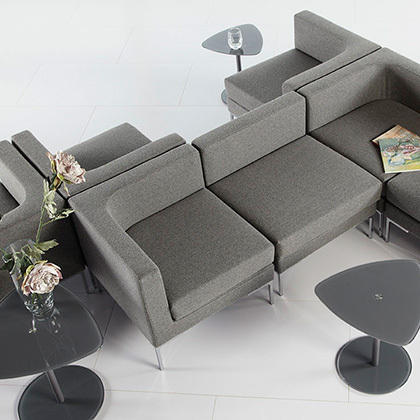 Embrace Modernism and reap the benefits at your work place. 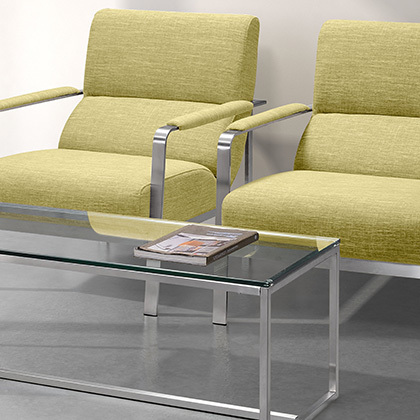 Here at Eurway, we are always looking for modern office furniture that has a stylish look and clean lines. But our number one priority is quality. We monitor our catalog for issues with quality and remove any products that don't hold up to our standards. 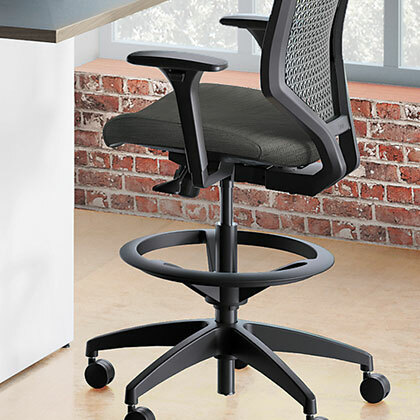 Over almost 40 years, we have learned the highest quality sources for modern office furniture and we bring you their products at the best pricing possible.